Back-to-school is such an anxiety-ridden time of year. 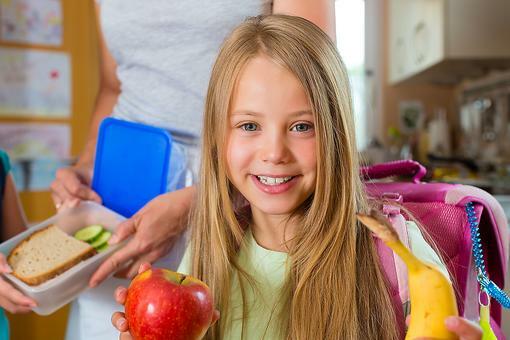 While many kids secretly anticipate getting back on a structured schedule, there are still a lot of unknowns. 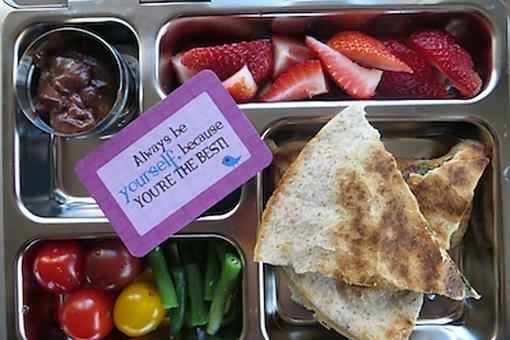 Start the new year off with some comforts from home by making their lunches extra special. Sneak in a photograph captured when you all did something fun during summer. Leave a fun token like a small stuffed animal or a Matchbox car. 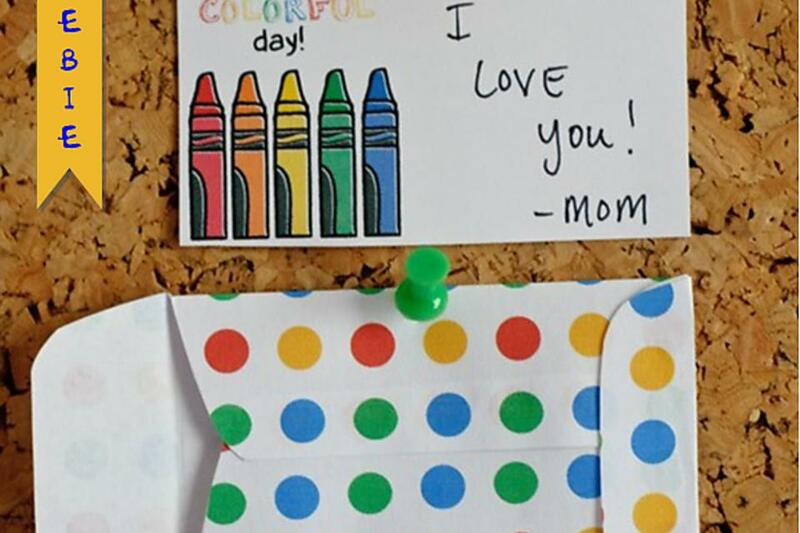 There’s always the simplicity of a note stating how much you miss your child and hope they’re having a great day. Surprise older kids with sandwiches wrapped in designs like Hello Kitty or Spiderman.